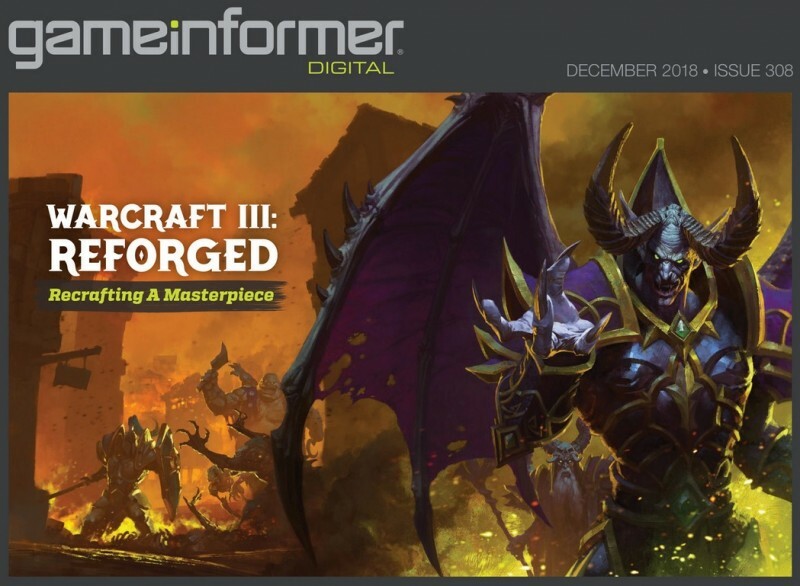 If you subscribe to the computer, tablet, or mobile edition of Game Informer magazine, you can now learn even more about Warcraft III: Reforged. Following last week's cover reveal, our digital issue is now live on web browsers and will be coming to iPad/iPhone later in the day. You can download the apps to view the issue by following this link. All of these digital options are included in a standard subscription. Click the banner below to see what we’ve got planned for our month of Warcraft III: Reforged and bookmark the hub. New stories will be added fast, so be sure to come back often to learn more about Blizzard's upcoming game.